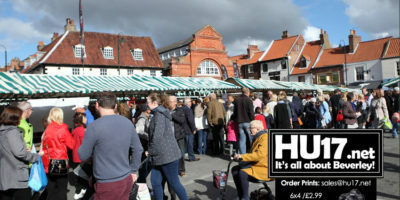 Saturday Market Archives | HU17.net – It’s all about Beverley! Sherrie Smart, The Deputy Manager at The Grapes Inn says that their new menu is proving to be very popular with customers. The Saturday Market pub is currently running a totally new menu that includes multiple options for Vegans. ‘Feel good’ food and drink chain Filmore & Union is celebrating the end of Veganuary with their delicious vegan supper clubs. The vegan supper clubs will be held on 1st and 2nd February 2019 across a selection of their restaurants and is taking place at Filmore & Union’s Beverley restaurant located on Saturday Market. 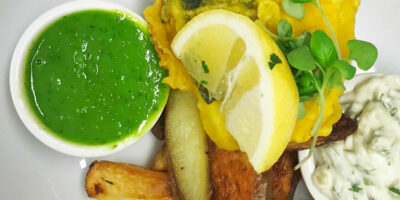 Book now for just £23.95 per person for three courses. Sheriff Bar will open this Friday as Beverley’s with the newest nightspot promising to add a ye haw to the town. 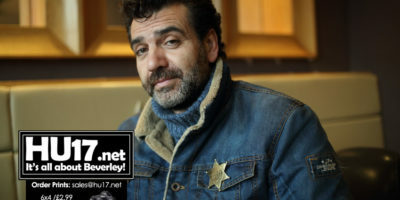 Owner Murat Bayar of Sheriff Bar says he choice of theme will bring something new to the town. Beverley Festival of Christmas 2018 could see over 50,000 people descend on Beverley this weekend. 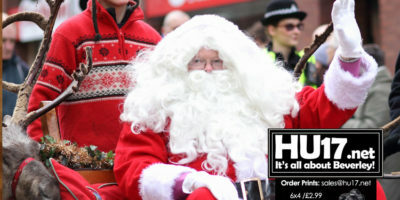 The popular event returns with all the usual attractions that include market stalls and live entertainment while Santa will be there on his sleigh. 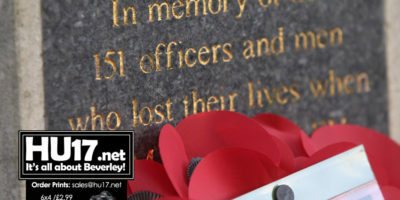 A Remembrance Day parade and service are to take place in Beverley on Sunday 11 November. Events will begin with a parade through the streets to Beverley Minster, under the guidance of the Defence School of Transport, starting at 10.30am. 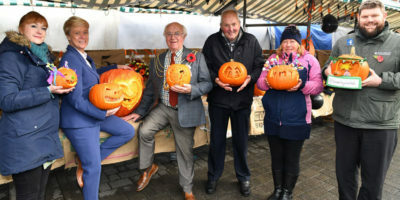 Beverley’s Saturday Market Traders attracted some scarily good entries for a Halloween pumpkin competition they held last week. Entries to the pumpkin competition included a giant head, a skeleton and also an owl. Market traders added to the occasion with a specially-themed stall that was decorated with a Halloween theme. 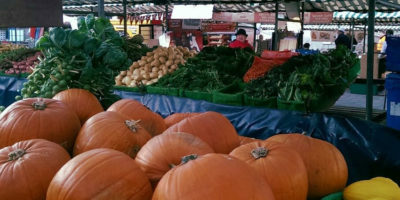 Traders on Beverley’s Saturday Market are hosting a Halloween Pumpkin Competition with some so great prizes up for grabs. Traders at the market will be aiming to find the most creative and also best-carved pumpkins. They will be doing this on Saturday, 27 October. 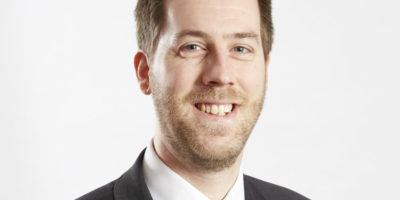 East Riding of Yorkshire Council’s Museums Service will have a stall in Saturday Market at the annual Beverley Food Festival this year, organised by Beverley Town Council. The Beverley Food Festival is a showcase for locally produced food and drink and will feature 130 stalls and Food Theatre marquee. 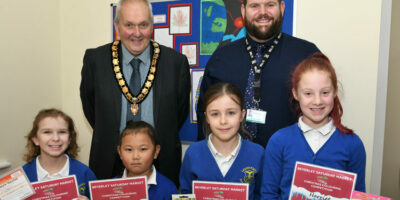 Beverley Building Society have made their latest donation to the winners of their Charity of the Month competition which was won by HEY Smile Foundation. Voted for by members of the Society, HEY Smile Foundation won the prize of £250, money they say will be used to support the work they do in the regions communities. There is one less empty shop unit in Beverley after PHP Commercial helped a new shoe store get the ideal unit for them in the town centre. First Feet, located on Walkergate is the business started by Marcos Dinsdale selling what he describes as affordable footwear. Ladies Day at Beverley Racecourse brought 12,000 to Beverley boosting the local economy with race goers spending thousands in the town centre. A signature event, Ladies Day has been a fixture of the East Yorkshire ‘social calendar’ for 27 years bringing people to Beverley and into the town for a night of food and drink. Temporary pavement signs are to be installed at opposite ends of the centre of Beverley as a trial to encourage visitors to make the most of their time in the historic market town. 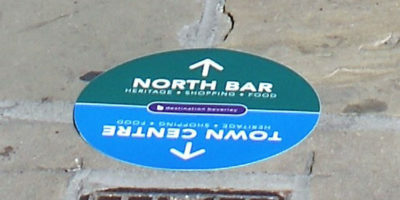 Known as roundels, the circular markers will display directions and distance information and will be located between North Bar Within and Saturday Market, and between Wednesday Market and the Flemingate centre, via Beverley Train Station. Photos from around Beverley on a day that saw the town host the annual Armed Forces Day. 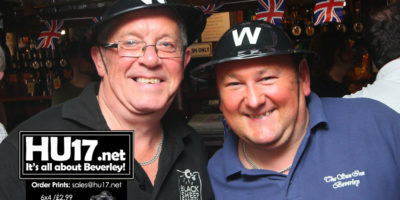 While there was entertainment in Saturday Market, including a display by the local model club, The Sun Inn hosted their patriotic event while in the Grapes they held their monthly Grape Vine Night. 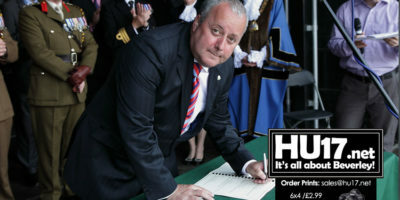 A number of local organisations and community groups will re-sign the East Riding’s Armed Forces Community Covenant on Sunday, 1 July as part of Beverley Armed Forces Day. The Armed Forces Community Covenant is a voluntary statement of mutual support between East Riding of Yorkshire Council, local representatives of the public, charitable and voluntary sectors, the civilian community and the armed forces community in the form of a written pledge. 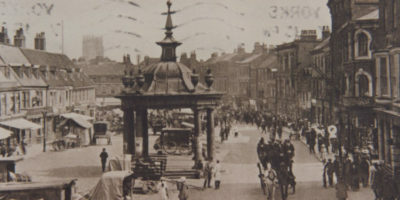 Many market towns can be found across the length and breadth of the country and none more so than in East Yorkshire, where the market has been central to the growth of its towns. The histories of East Riding towns, such as Beverley, Driffield, Pocklington, Howden and Market Weighton, to name but a few, are entwined with the enduring presence of vibrant markets.